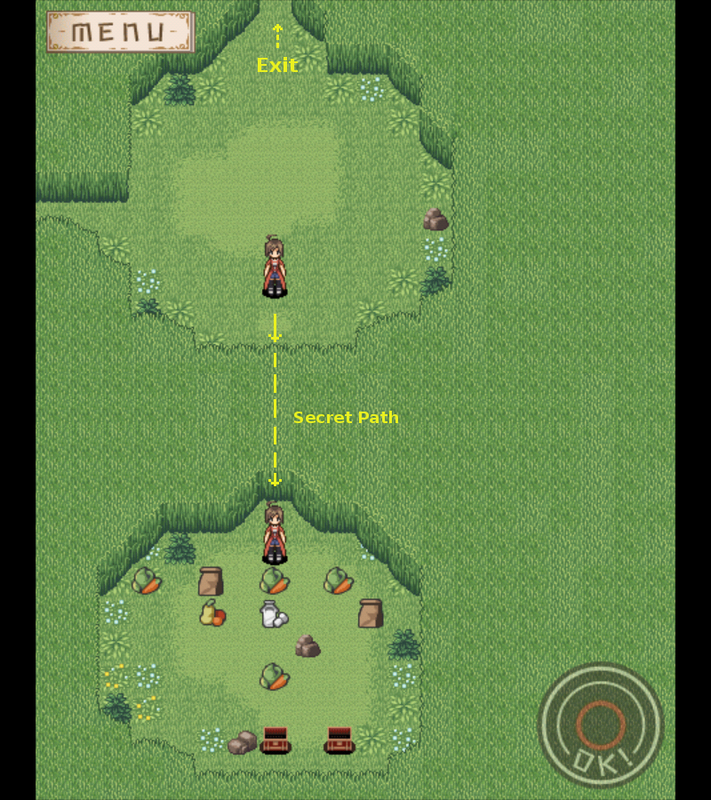 This secret path can be found in Brusso Meadows, the first dungeon. I didn't know about it till Perble Bear mentioned. Just before you walk out of this dungeon, if you walk down instead, you'll enter this secret cave with lots of goodies.